Clone 4E2 - Signet’s anti-human spectrin binding protein (Clone 4E2) was developed against the spectrin SH3 domain binding protein Hssh3bp1 (Ziemnicka-Kotula et al., 1998). Hssh3bp1 is a marker of macropinocytic vesicles and a potential regulator of macropinocytosis (Xu et al., 2000). 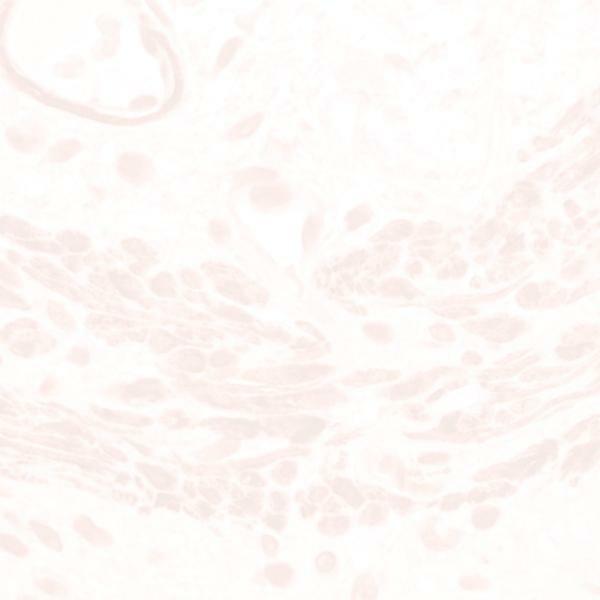 The gene encoding Hssh3bp1 has a role as a tumor suppressor gene which is inactivated during prostate tumorigenesis. (Macoska et al., 2001).